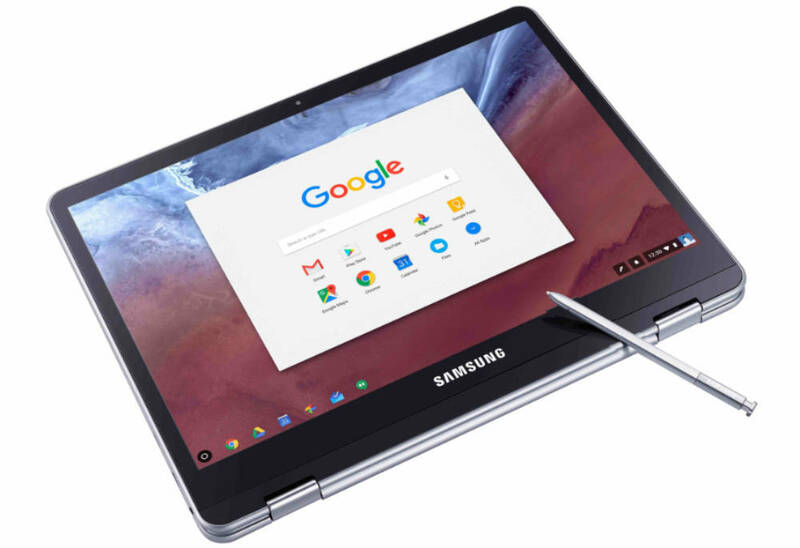 At CES 2017 Samsung unveiled their long-awaited Samsung Chromebook Plus and Samsung Chromebook Pro. Both are designed from the beginning for Google Play Android apps. The rumor mill said these machines would show up at CES, but most only named a single device. 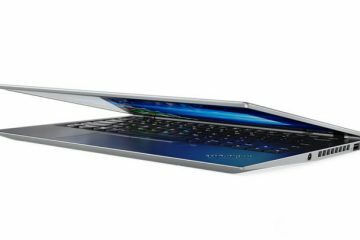 Samsung announced two new Chromebooks and for the first time shared the news during their CES keynote address. The most exciting feature that both of these devices share include the ability to run Google Play Android apps out of the box. 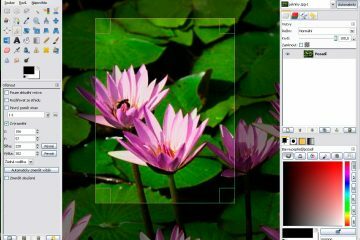 Buyers won’t have to wait for an update or run ChromeOS in developer mode or beta mode. These will ship with the Play Store built-in. 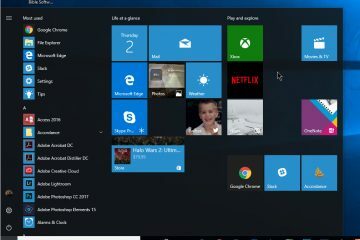 That opens up the thousands of great Android apps to ChromeOS users making the Chromebook more versatile and productive for business users, educators and students. In addition, people can enjoy the entertainment and game apps from the Play Store. 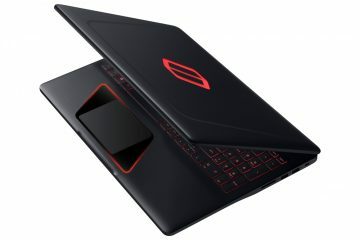 Both of these Samsung Chromebook models will include convertible designs with nearly 360 degree rotating touchscreens. 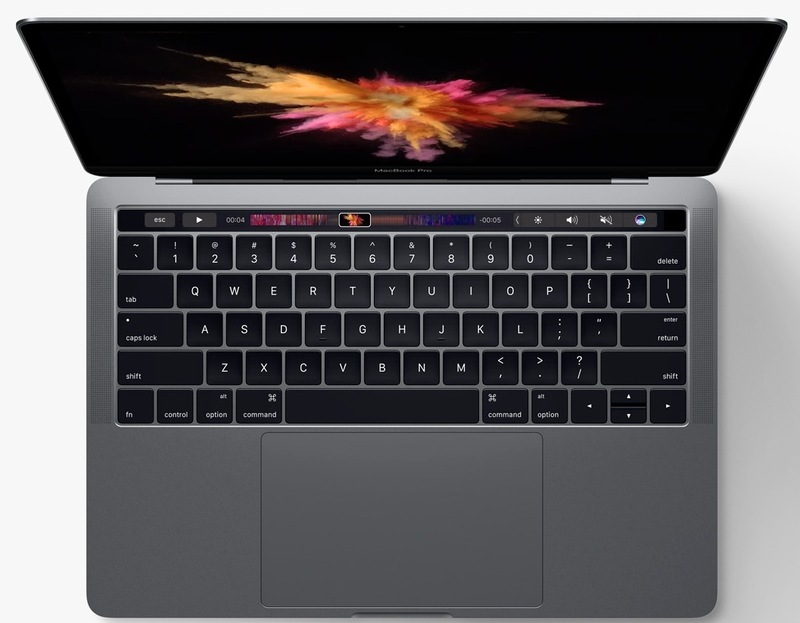 The displays will come with quad-HD resolutions users can interact with via touch, the built-in trackpad and a nice digitized pen with fine line. The pen will make note taking, art and interacting with ChromeOS powerful and usable. 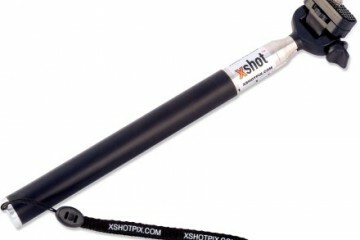 It also serves as a laser pointer. The stylus slides into the side of the machine and looks a lot like one available on earlier Samsung Galaxy Note phones. 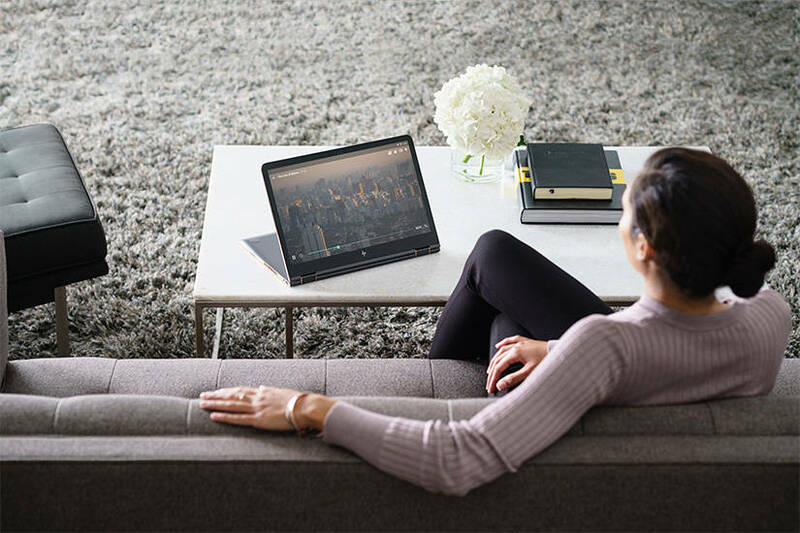 Samsung claims it will work more responsively than the Apple Pencil or Microsoft Surface Pen. 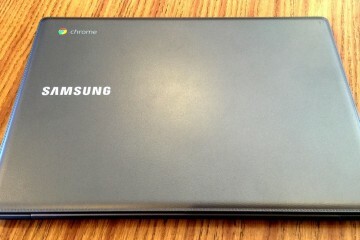 The chassis of these Samsung Chromebook models will come housed in an all metal design. 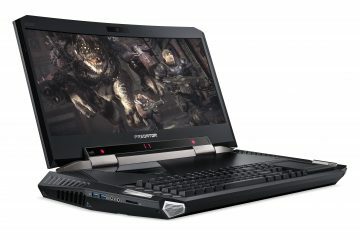 It should feel more premium than the past plastic Chromebooks that seemed like the old netbooks. 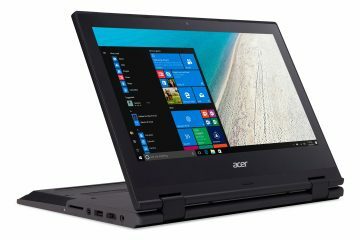 The rotating screen lets users enjoy ChromeOS and Android apps in laptop mode like a traditional machine. Flip the screen back and hold it like a tablet. Put it up in a V formation in what’s called Tent mode. Rest the keyboard flat on the table or desk with the keyboard facing down and you get a Stand mode, useful for viewing content and holding it up with a stable stand. Both Chromebooks will come with 2 USB-C ports, a 3:2 aspect ratio and Gorilla Glass 3 making them durable enough for schools and people in more harsh environments. 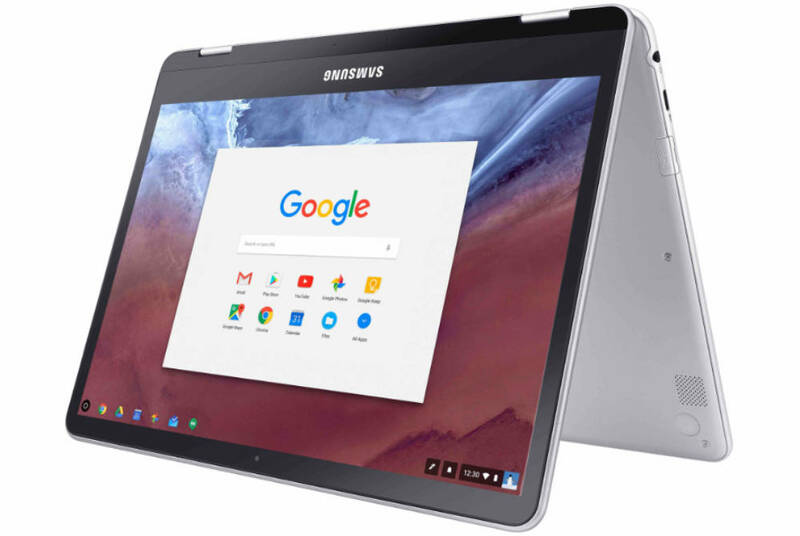 The Samsung Chromebook Plus comes with an ARM processor and starts at $449. 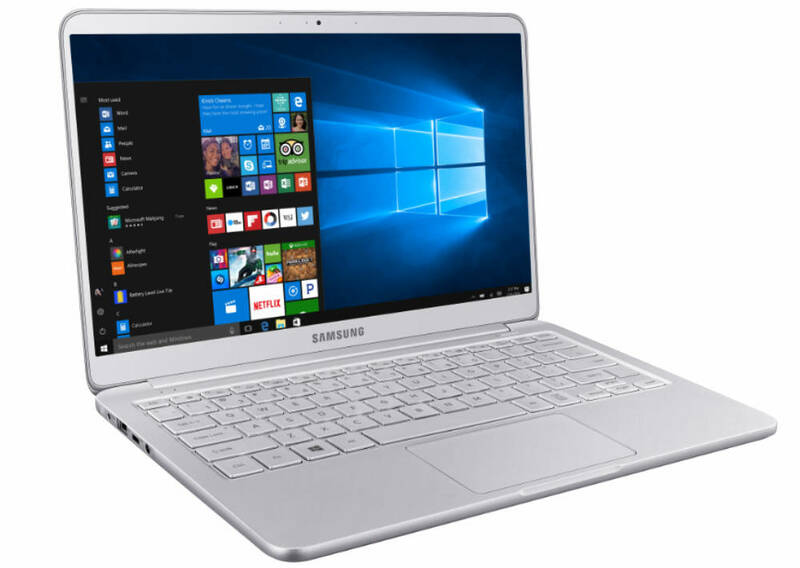 The Samsung Chromebook Pro ships with an Intel Core m3 processor. Samsung didn’t share the price of the Pro, but we can assume it will cost at least $100 more. The Plus ships February 2017 while the Pro won’t come till Spring.